Get tips and tricks to maintaining your optimal health, and learn about new procedures. In terms of your overall oral health, avoiding gum disease is a huge step in the right direction. 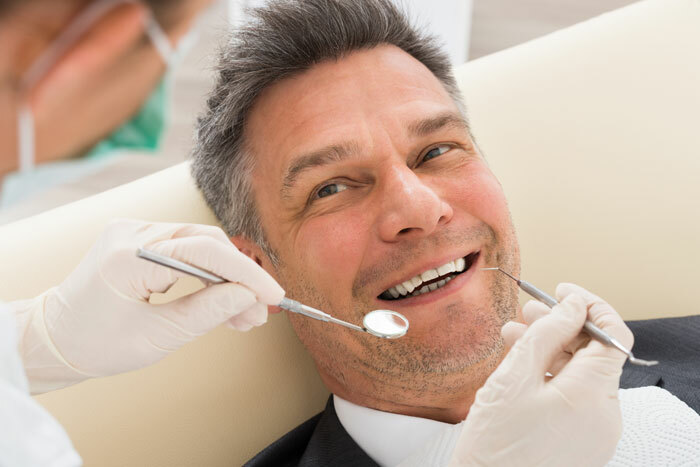 Sure, there are other issues you’d like to steer clear of while maintaining your oral health, but simply managing to stay away from gum disease is a great start. Unfortunately, many people don’t know that they are actively raising the likelihood of developing gum disease as a result of some of their habits. 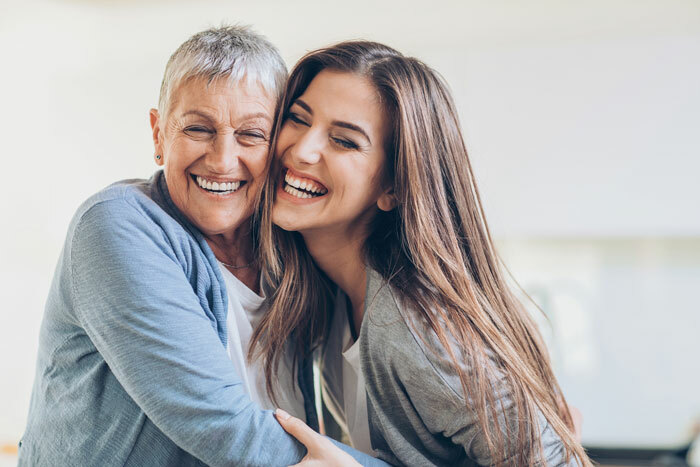 By cleaning up your habits – and establishing some new, positive ones instead – you can dramatically reduce the chances of winding up with periodontal disease. When you are told that you need oral surgery, you’ll probably not be too happy about the news. 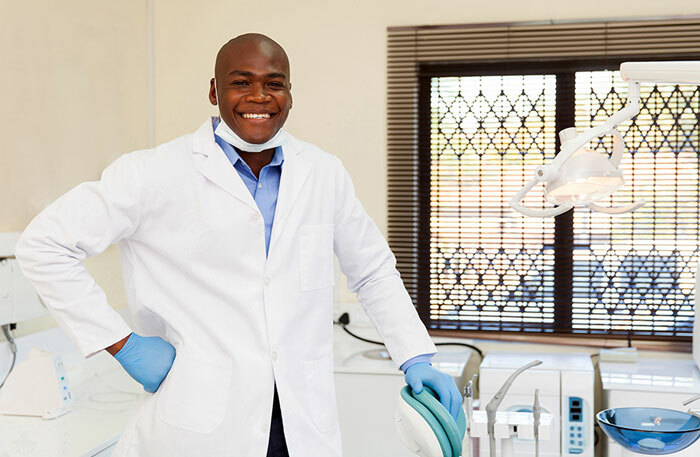 And that’s okay – we understand that the prospect of oral surgery can be intimidating, and it is something you’d rather avoid if at all possible. With that said, it may help to think about this from the positive side. If you are going to undergo oral surgery, that means something is wrong in your mouth, and it has probably been causing you discomfort. 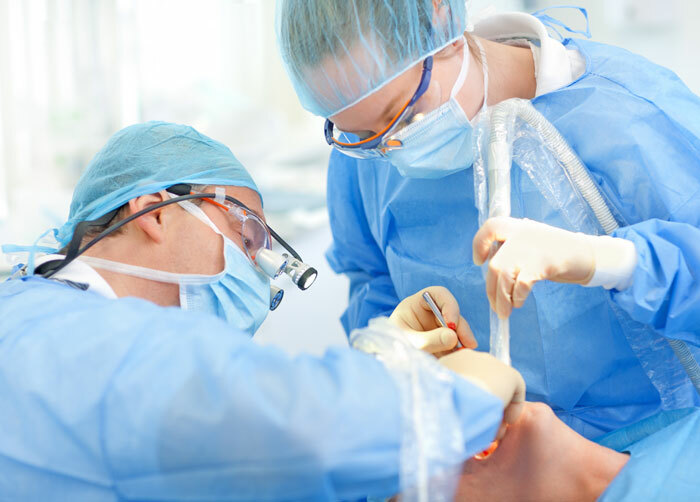 By having surgery and addressing the problem, you should be able to move forward from this issue and look forward to a more comfortable future. Are you missing any teeth? Maybe you are missing just a single tooth, or maybe you are missing several – whatever the case, you should know that there are a variety of options for you to consider. Some people want to have their missing teeth replaced in order to build confidence in their smile. Others seek treatment for the functional benefits of having a full set of teeth once again. Regardless of your underlying motivation, Spokane Dental would be happy to assist. 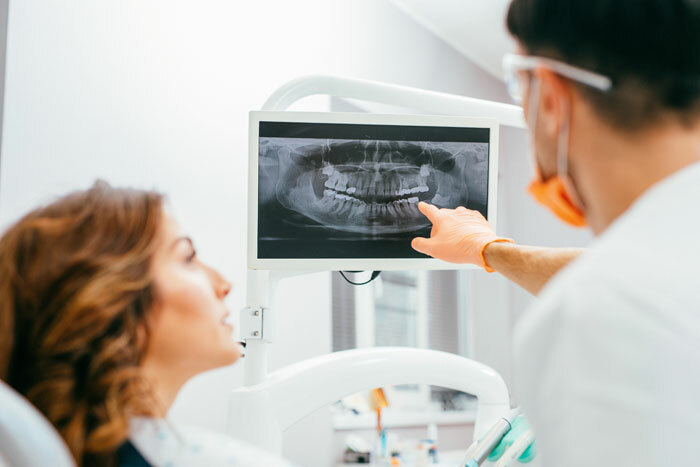 We have all heard the phrase “gum disease”, and chances are if you’ve been to the dentist the concept of gum health has been brought to your attention, but do you know what periodontitis, or gum disease, really is? It’s hard to get your head around the technological advancements that the world has seen over the last 20 – 30 years. Things that would have been considered simply impossible a couple of decades ago are now commonplace. What is particularly amazing is that these technologies are not reserved for laboratories or huge corporations – they impact each and every one of us on a daily basis. Just reading the title of this article may have made you a bit nervous. 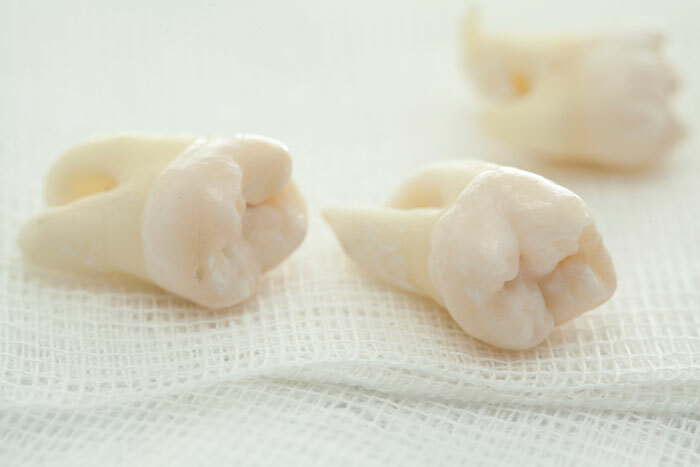 To be sure, the words ‘wisdom teeth removal’ are not ones that many patients are happy to hear. If you are even a bit apprehensive about dental work in general, the thought of having your wisdom teeth removed is going to get your nerves churning. If you have a missing tooth – or missing teeth – you are likely interested in learning more about the options available to you for treatment. There are both cosmetic and functional reasons for having missing teeth replaced. On the cosmetic side of things, you are sure to feel better about your smile with a mouth full of teeth, rather than having a gap in a prominent place. 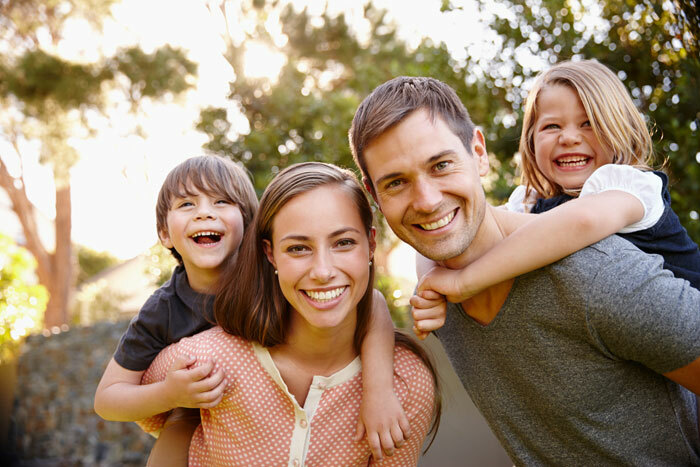 At Spokane Dental, we are always excited to accept new patients. We strive to make your dental experience comfortable, positive, and healthy from the moment you walk in the door. 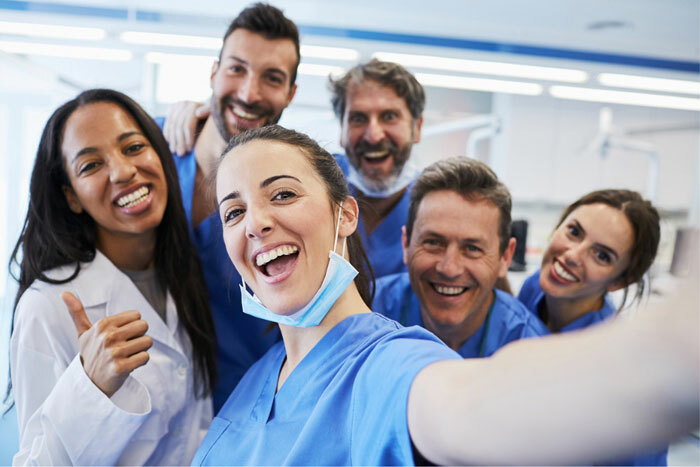 Your Spokane Dental team understands the uncertainty of trying a new office, whether it is dental, medical, or anything else. In a perfect world, you would not need to have any of your teeth extracted. You would be able to keep your permanent teeth throughout your adult life, without any major issues to speak of. Unfortunately, that’s not always how it works. 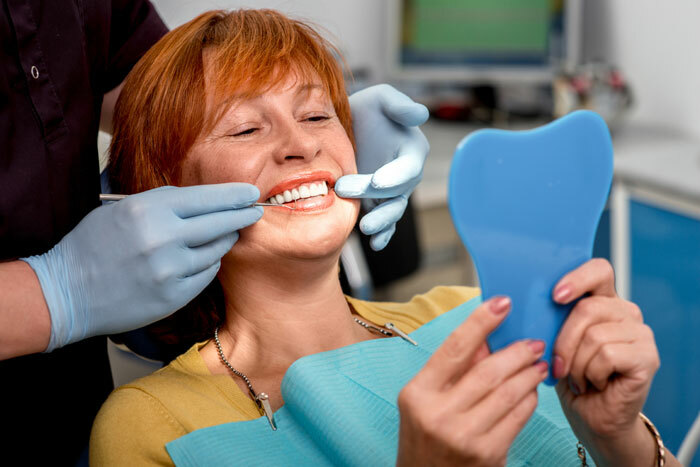 Dental problems are a fact of life for some people, and you may get to a point where you need to have a tooth extracted. If that situation does arise, Spokane Dental would be happy to help. Best Way to Get Whiter Teeth at Home!